True lemon-lime clear color. In white bases the color is pastel. Super concentrated. You have used too much color if your soap bubbles are not white. If you would like to achieve a dark colored soap that you cannot see through, mix this color with a clear soap and add a very small amount of white soap base. If you add this color to white soap base, you will produce a beautiful pastel colored bar of soap. Water, Propylene Glycol, Tetrasodium Methylparaben, Propylparaben, Green 8. 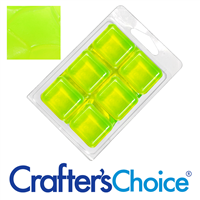 "Really bright lemon lime color"
COMMENTS: I really liked this color in my clear soaps. Came out really bright. It just popped out. COMMENTS: This color is almost a glow in the dark looking yellow. Have to use a good bit, but I like it. COMMENTS: I love this color and use it whenever I can. Perfect for my Key Lime soaps. COMMENTS: The Stained Glass Brilliant Lemon Lime Liquid Color is perfect for floral and earthy products. I don't use this for layering since the description says the colors will bleed, but it colors individual 1 color bars beautifully. A great addition to my Easter line of products. COMMENTS: I love the stained glass colors! 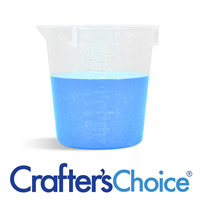 I use them in all of my bubble baths and the color is amazing in the container and the water! I use 5 of the stained glass and they are all excellent! The Lemon lime is the best color!! "StAined glass brilliant lemon lime color"
COMMENTS: Don’t let the name and description fool you. It is a strong bright color almost neon. It is nearly a neon yellow not so much lime. Looks like a new color not an old stained color though,. COMMENTS: I love how bright this color is, especially in my clear soaps. Got this in the sample set, great value. COMMENTS: Looking forward to using this in my new venture making cold process soap. Wanted something vibrant, this is it! COMMENTS: I use these in my bubble bath bars and salt scrubs. I wish I could've used it in my bath bombs however the humidity just destroyed them. I gave it a shot though! My clients who purchase my scrubs regularly absolutely adore the color. COMMENTS: Nice bright color when added to my dry ingredients. COMMENTS: My favorite color!!!! Love it! COMMENTS: This color is something else! It's electric slime, toxic waste, glowing armageddon! (Thinking Halloween, here) :) By itself, just a few drops of this light up the room. Added to other colors (green, for example), the effect is still a seemingly-glowing but deeper, more opaque color. It's fantastic. I recently spilled my bottle, and can't believe I forgot to order more with last week's order! But since I pretty much only use it for Halloween, I guess I can wait. Careful with the bottle -- store upright only, as it can sometimes leak. 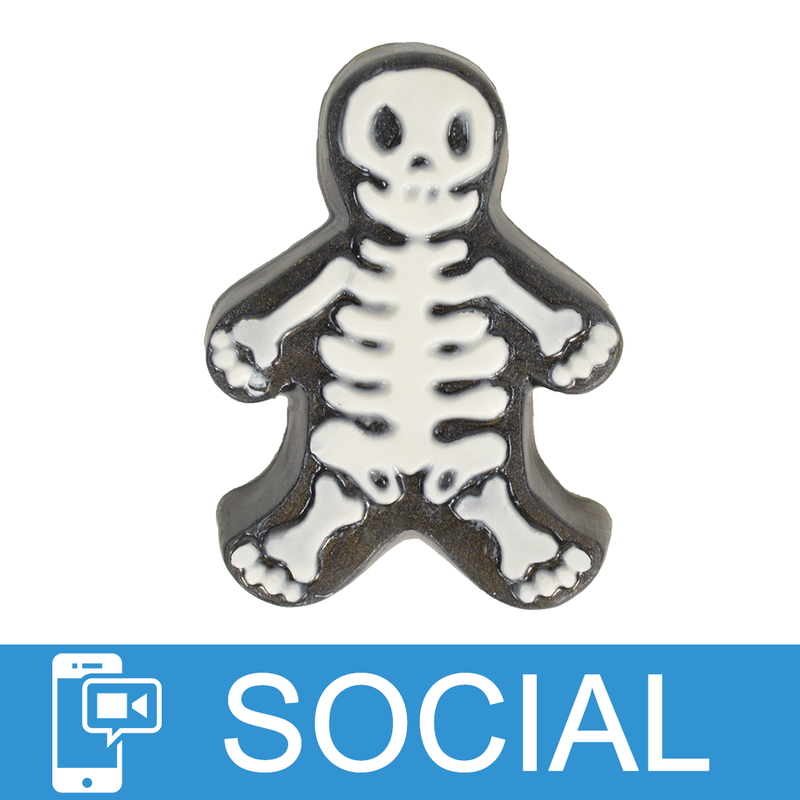 "Must have for bath bombs!" COMMENTS: This color is so fun!! I wanted something lighter & brighter than just adding yellow to my sage green, and this is it!! It's super bright & fluorescent, & very popular for my kids' toy soaps. 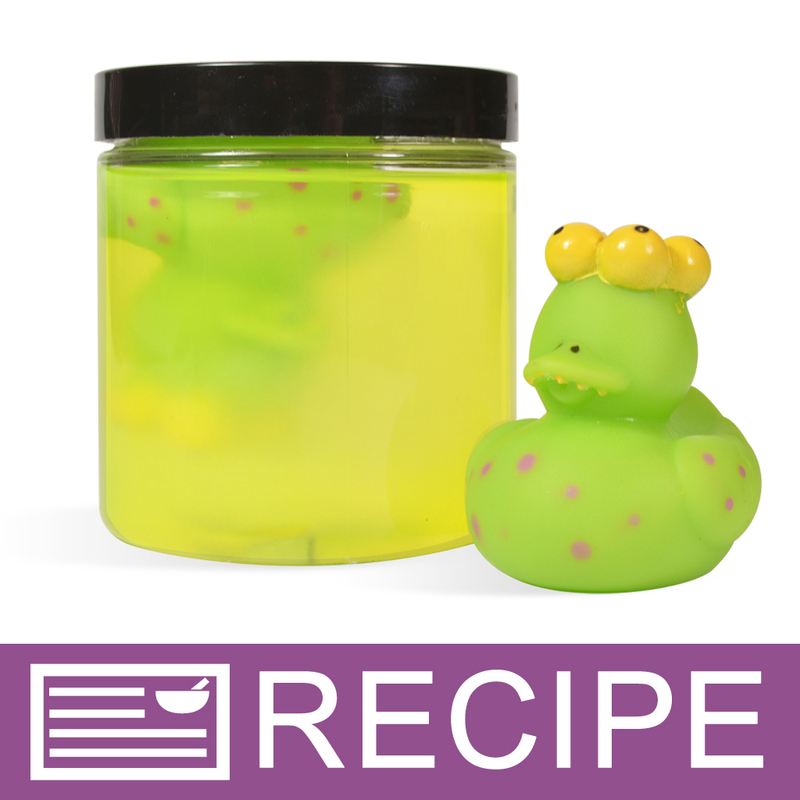 I especially like it for making toy soaps with the ninja turtles in them, but it reminds me of the color of the "ooze." COMMENTS: I like the color, but takes a lot to get color to show up. COMMENTS: I used this in combination with the Lime Mojito mica powder for a Margarita Lime with Salt loaf of soap.. it is perfect!! It created a bright, inviting color that works with the concept I was hoping for.. I'll be reordering this color! COMMENTS: After 2 weeks, this color discolored to brown! I am so disappointed. I used it in Detergent Free MP Triple butter base. Throwing it out and will not purchase again. Hopefully I have better luck with the other sample bottles I purchased. I would not recommend this product. WSP Response: This color should not change to another color unless the fragrance being used has vanilla in it. 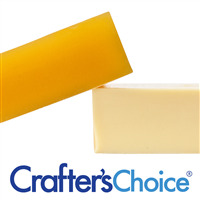 If this is the case, we recommend using Crafter's Choice Vanilla Color Stabilizer for MP Soap. COMMENTS: Works well in MP soap, even my bath bombs. Will experiment with other colors to see what i can create. "NEON would be a good word for it"
COMMENTS: fantastic color in many different products one of my favorites really catches the customers eye and is easy to work with tried it and failed (my mistake) in a few different things - it's a lot of fun to play with you'll love this one - mixes well w/ other colors, plays nicely in MP soap, even in fizzies! COMMENTS: This liquid color adds a neon spark of color to everything I put in in! It works great alone, but can be mixed with any green or blue color to produce a vibrant unique shade like no other. Everyone loves the bright clear color this lemon lime adds to MP soap, bath fizzies and lotions. Will order more soon. "completely changes any color combo"
"Nice color for Bath Salts"
COMMENTS: Very pretty in clear M&P soap especially when mixed with glitter and/or mica. COMMENTS: Use this in my Yuzu soap and it's a best seller! COMMENTS: This adds a great vibrant almost neon to yellows or greens. COMMENTS: I am in love with this beautiful , bright, neon green color. I use it for everything!! It is especially nice with clear melt and pour soaps. Will be ordering the biggest size possible with my next order! COMMENTS: Awesome color in soaps. COMMENTS: I love this color. It is so bright and pretty. Makes everything that it is used in a bright speck. COMMENTS: This color is unique. It adds almost a day-glo brightness when used alone or mixed in with traditional green or blue. As all the liquid colors from WSP, blends nicely in the soap base for an even color. "Love the ease of using these colors"
COMMENTS: The color was ok, not exactly what I was expecting but it bled :( it faded in another soap I used it in too. I don't recommend if you are going to use multiple colors. It is a good color on it's own, have to make sure to not add when soap is too hot. COMMENTS: I love using this color for lime scented soaps. So fun and customers like it too! COMMENTS: Bold and subtle color depending on use of clear or white melt and pour, endless possibilities. COMMENTS: Just like I give out samples to my customers..so does WSP and I'm glad you do! I received this as a sample and I am now hooked..so easy to use and great color payoff. Coming back for more. Thank you! COMMENTS: This product mixed well and gave off a brilliant neon yellow-green! My kids loved it! COMMENTS: This color is a BRILLIANT lemon lime - matching very closely to the picture/sample next to the product. I use this is melt and pour soaps with layers and it always attracts attention. This color doesn't fade. COMMENTS: I used this to color my margarita soap and it was absolutely perfect. I received this as a sample, will buy for next summer, no question! COMMENTS: This is the perfect color for any Aloe soap! I used it with detergent free Aloe and Olive Oil soap, and it positively glowed. I wish this color came in a mica powder! COMMENTS: This is more neon to me and while I am not into making crazy styled soaps, it's perfect for that pick-me-up type of colorant that sometimes is needed. COMMENTS: This green color comes out very nice and beautiful in my lotions and shampoo! Only like 3 drops of this gave my shampoo a nice soft green color. 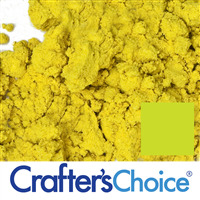 COMMENTS: This is the best Lime Green Colorant that I have used yet! COMMENTS: What a pretty lemon lime color it has and can not get easier to use. Will buy again. COMMENTS: This is such a great color. I used it in some MP soap and in a shower gel.....turned out great. This works great for lime color and summer products. I'm hooked on these stained glass liquid colors...too easy. 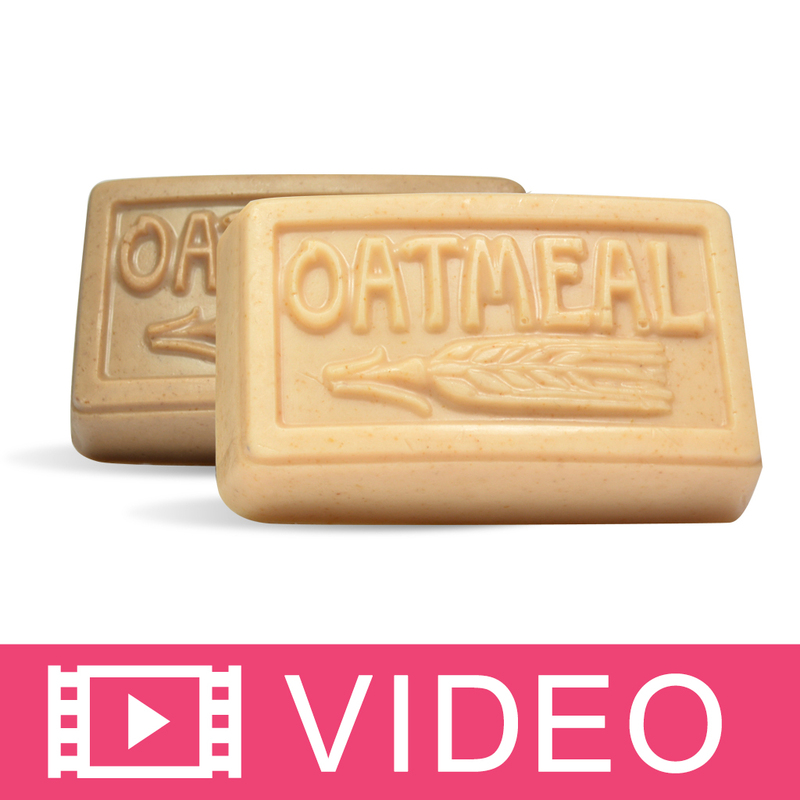 COMMENTS: I love the brilliant color for my melt and pour soaps! COMMENTS: This is a perfect lime color. Super easy to use. COMMENTS: I bought this to color my margarita lime soap. It is the perfect summery lime color! And I love that it is clear to look more like the real margarita deal! Jimmy Buffett would approve! COMMENTS: This color I use for my Coconut & Lime swirled DF Goat Milk M&P soap. Just right for the "Lime" part. COMMENTS: This was a great find! 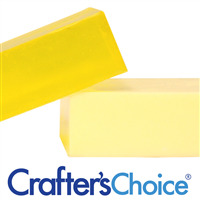 I make a kitchen soap with goats milk, and wanted a brighter yellow and this did the trick. Blended easily and didn't change any of the soaps properties. Nice. Will be back for this one! COMMENTS: Very playful color, great for fizzies..it gives off a nice lemony yellow color and makes the tub look fun. COMMENTS: Love it! It made my soap so bright and vivid! Love it! You really don't have to use a lot. "Love this color, super bright"
COMMENTS: This is a great color, and just like all the dyes from WSP, a little goes a long way so you really don't have to use much. Great pricing too. "Lime Green it is "
COMMENTS: so easy to use - so lime green - perfect ! COMMENTS: works really well in MP. Love these color. Very fun. COMMENTS: I made my son a batch of bubble bath scented with monkey farts FO and used this product for color. WOW is all I can say! My boy screams in delight as the tub lights up! "Is this color batch certified so that the bath bombs that contain it can be sold?" Staff Answer Since the dye powder has been blended to make a new color, liquid dyes do not need to be certified. "It says IS IS GOOD FOR bath FIZZIES BUT also Says BATH WatER:NO WHATS HE DIFRENCe"
Staff Answer Many people want a color that will actually tint the water and these colors will do that. Other colors just sit on the top or even sink to the bottom of the tub. "Can you advise on how much can be used in bath bombs/salts? I used this liquid color in bath salts; 10oz salts. I probably used around 30 drops. However, the bath water barely turned yellow at all, and the salts were barely yellow. What is a decent about to use so my product is vibrant, and the water will tint? I do use polysorbate 80. Thanks!" Staff Answer There is no set amount that you should use. The salts will naturally absorb some of the color and are also white in color which will make them more opaque when colored. Try making a small batch of salts and adding color until they are the color you want. Then you will know how much to add to your larger batch of salts. "Would these bleed in lotions, if I layer two colors." Staff Answer Yes, these colors will bleed if layering in a lotion. "I see that I can add this to bath bombs and fizzies. Would I need to use polysorbste 80 in the bath bombs with this type colorant?" Staff Answer We would recommend using Poly 80 in your bath fizzies as it will help prevent tub staining. "This might be a dumb question, but I don't see it on the information anywhere. Is this a liquid or one of the color bars?" Staff Answer I can see where this can be confusing. It is a liquid. "Is this color black light sensitive?" I had some of this on hand and just used it, so I tried it for you - no, it does not react under blacklight. Maybe in a REALLY strong concentration, but at that level it wouldn't be safe for your products anyway. "What is the best way to prevent color fading with liquid dyes?" It helps if you store your products where they won't be exposed to UV (from lighting) as much as possible. Personally I use a closet, and individual products are stored in non-transparent (either tinted or opaque) plastic storage bins. In all the years I have been storing them this way I have not had a single product fade.